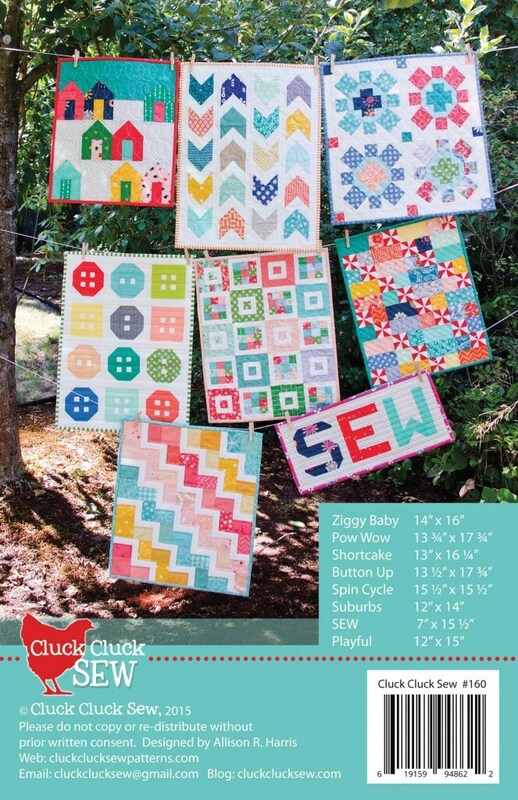 This is an 18 page color booklet with 8 mini quilt patterns inside, plus close up photos and tips. It is the same size as my other patterns at 5 1/2″ x 8 1/2″ and comes bagged like the others. Fast post. 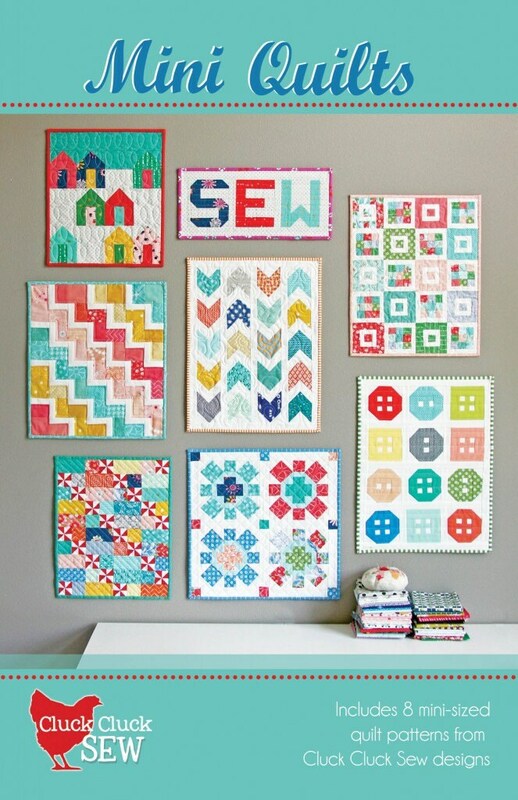 Good pattern as it has many easy little mini quilts to make.